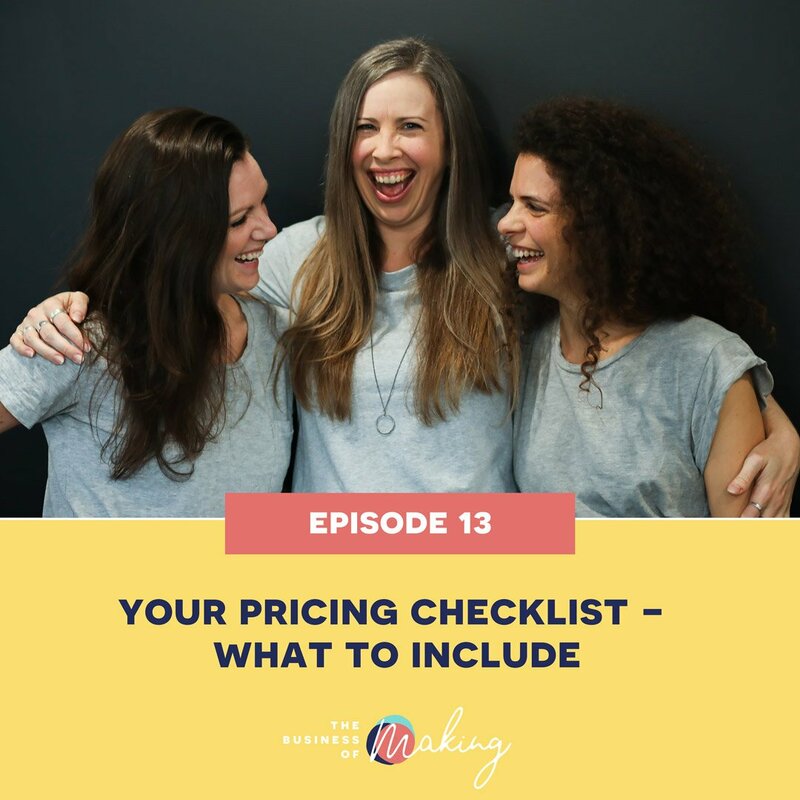 Let’s be honest, pricing is one of THE most requested topics and searched for blog posts on all three of our respective websites, so we thought we would take the opportunity to touch the surface of this deep subject area! What are the things you need to think about and include when pricing your handmade goods? Let our downloadable checklist guide you in the process and help you arrive at the price that can work for you and your business!